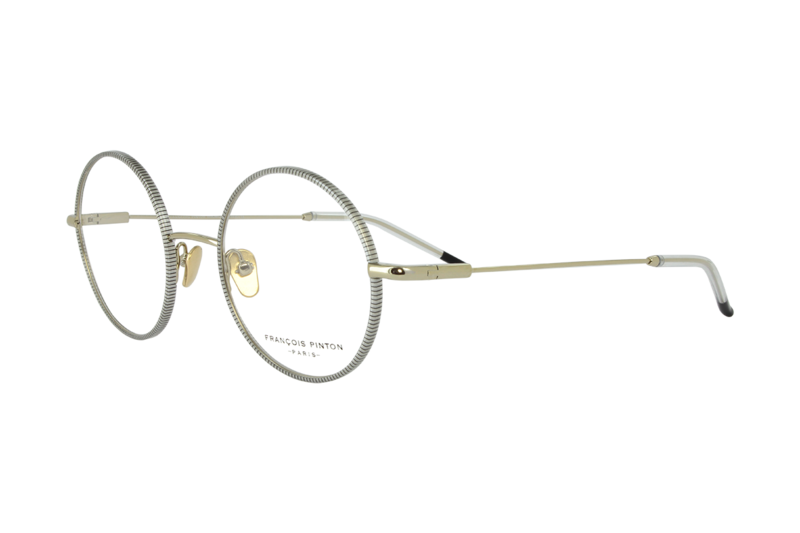 The François Pinton eyewear saga began during the Roaring Twenties in Paris: Robert Francois Pinton, gifted artisan jeweller, managed the prestigious Maison Meyrowitz. 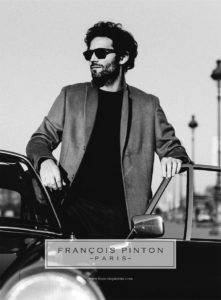 The high society of the time was rushing to Paris, New-York and London’s boutiques, where Robert François Pinton befriended movie stars such as Marlene Dietrich and Cary Grant. After the second World War, he operated at Saint Germain des Prés and befriended numerous personalities from the renascent, abundant and creative “Tout-Paris” (Marcel Pagnol, Sacha Guitry). 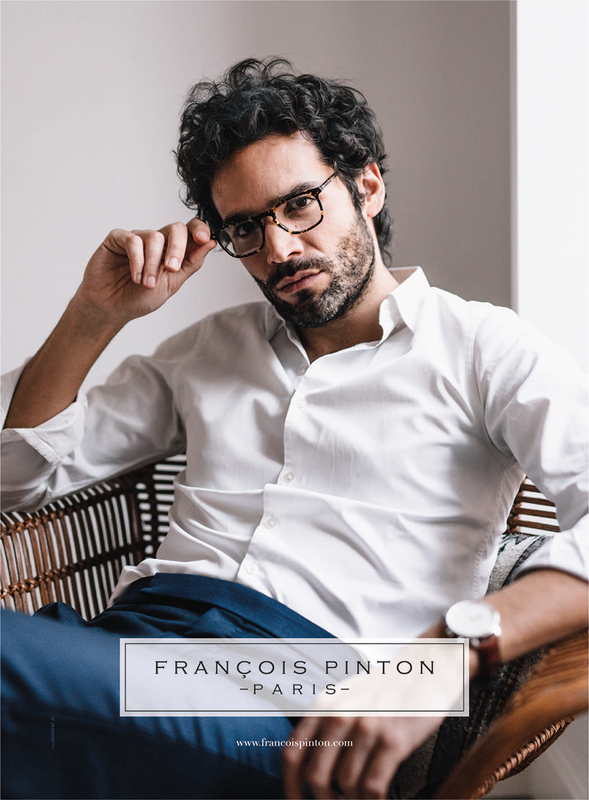 He signed his first exclusive collections for the international elite with the mythical “Jacky O”, handmade for Jackie Kennedy Onassis and decided to create “la Maison Francois Pinton” in 1953. In the 60’s and 70’s, Dominique Pinton, son of Robert François, launched iconic models for the “Côte d’Azur” jet set, such as the Monaco, created for Grace Kelly. 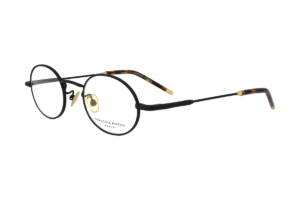 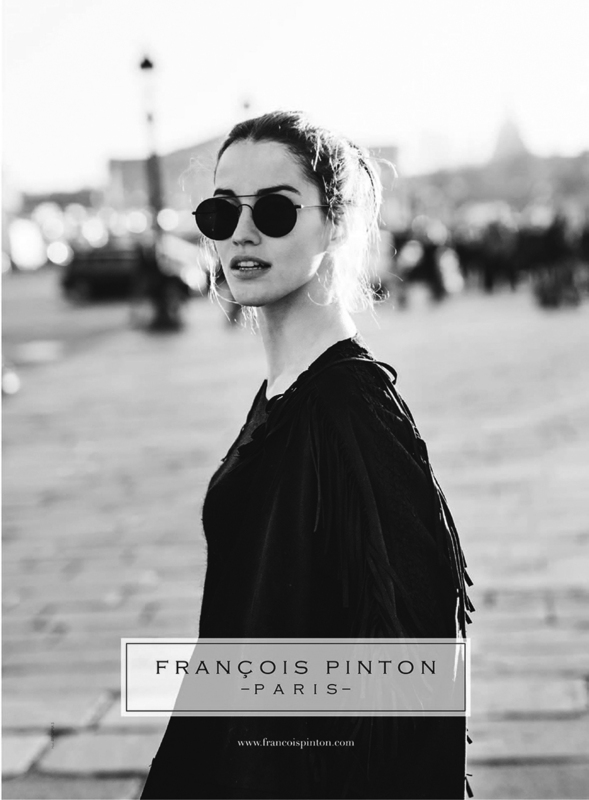 Francois Pinton eyewear became the symbol of the Dolce Vita and French excellence in spectacle manufacturing. This is how Robert François Pinton, a Parisian optician, became, a little by chance but mostly thanks to his talent, the exclusive eyewear designer for some of the most well-known people of the international elite. Marlene Dietrich, Grace Kelly, Cary Grant, Marcel Achard, Jacky Kennedy, Aristotle Onassis… or more recently Catherine Deneuve, Nicole Kidman… So many names that are today associated with very recognizable frames, tailor-made from the outset with real tortoise shell and solid gold hinges such as the “Ona O” model. Grace Kelly was probably the greatest post-war movie star. She married the Prince of Monaco in 1956 and ordered, for the occasion twenty pairs of François Pinton spectacles, tailor-made, in rare and precious materials. During the Biopic “Grace de Monaco” presented at Cannes in 2014, the american production asked “la Maison François Pinton” to create frames for the actress Nicole Kidman, identical to the ones that Grace Kelly was wearing in 1956. Aristotle Onassis, the most well-known greek ship-owner and socialite of the 20th century was a regular and loyal client of Robert François Pinton. At the origin , the ‘‘ONA’’ model signed by Francois Pinton , entirely made from tortoiseshell was specifically designed for Aristotle Onassis: he wanted to distinguish himself with original and exclusive accessories. Wearing ‘Francois Pinton’ frames became a family affair for the Onassis: one of the most powerful and desired woman of the world, Jackie Kennedy-O, Aristotle’s wife and their children wore the creator’s eyewear. 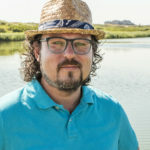 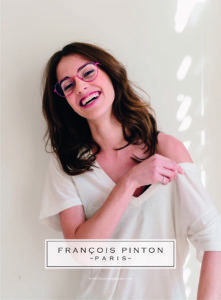 ‘‘A François Pinton frame isn’t just a pair of glasses, it’s a unique object of self-expression and a fashion accessory’’.